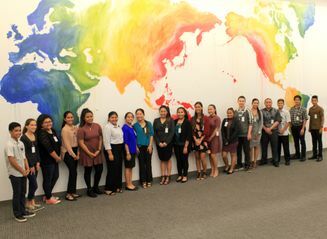 HONOLULU – Hawaiian Airlines is opening its doors to public high school students in a new mentorship program that provides hands-on learning about all aspects of the airline industry. 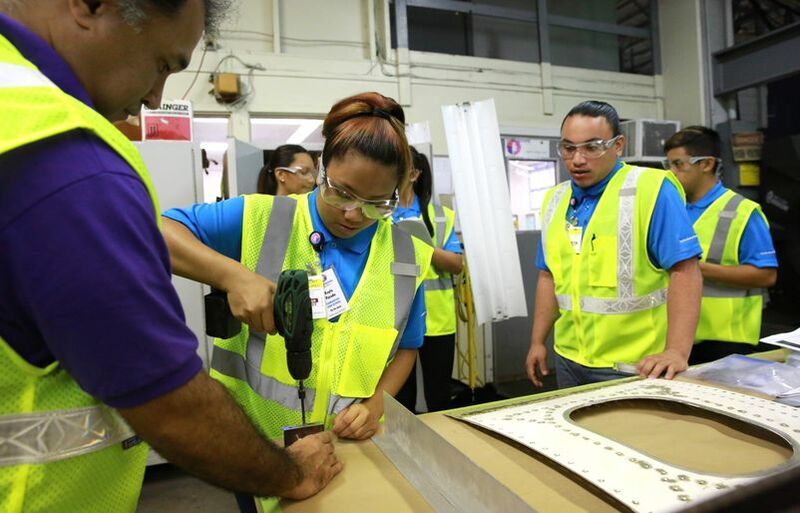 In a recent visit to Hawaiian Airlines' maintenance facility, public high school students practiced sheet metal skills as part of the carrier's Ka Ho'okeele mentorship program. 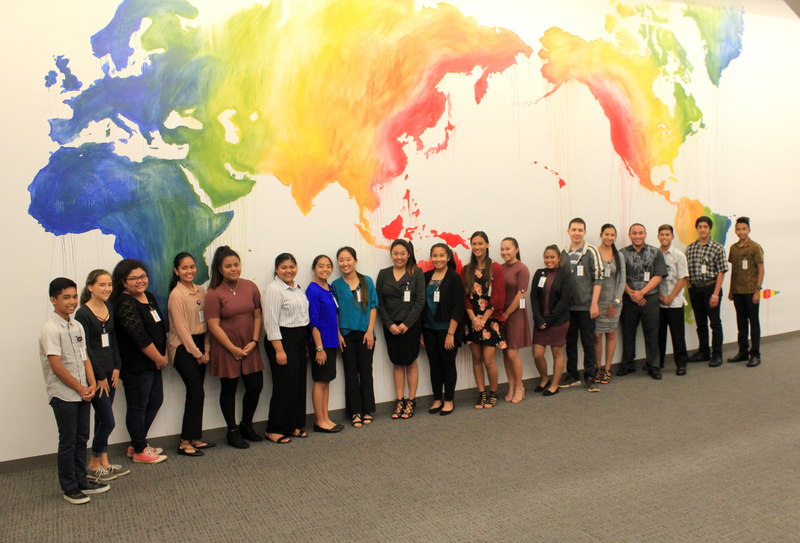 The inaugural Ka Ho'okele class of 19 public high school students at Hawaiian Airlines headquarters.